Blue McKenzie tartan skirt. All skirts have a single pleat in front, an adjustment strap at the back of the waist and zipped pockets. White short sleeved polo shirt with school monogram. These are designed to be worn over the skirt and should not be too long. White ankle socks which come over the ankles. Bottle Green, waterproof jacket with yellow pin stripes and school monogram on chest. NB: sports shoes and sneakers are NOT acceptable. 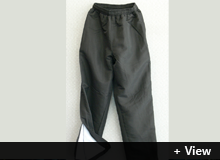 This winter students have the option of wearing straight legged sports pants like the one shown. They must be plain black, straight legged, windproof with hidden zips at the bottom. They are not permitted to have stripes or logos. 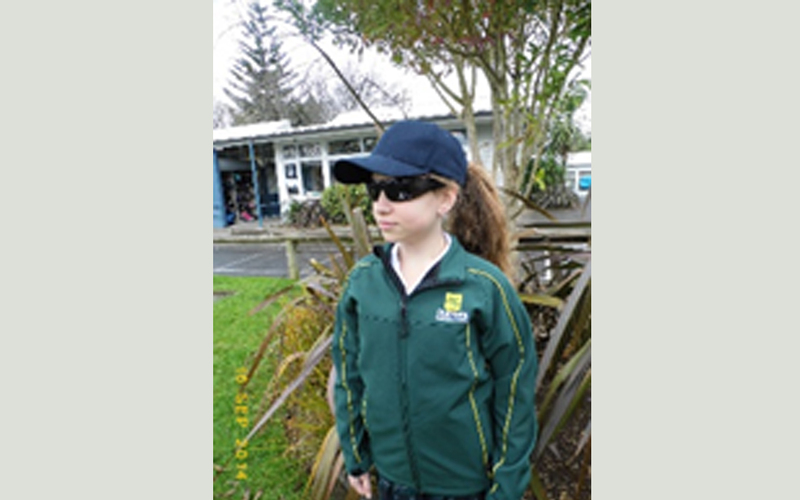 These can be purchased from Active Schoolwear in Grey Street, Tauranga. Black woollen or woollen lycra mix tights. (not nylon) with black leather shoes. Mid grey marle short sleeved polo shirt with school monogram. Designed to wear over the shorts and should not be too long. Mid grey westpoint drill shorts with side straps. Mid grey school socks with gold and bottle green band at top or short black ankle socks. Bottle Green, waterproof jacket with yellow pin stripes and school monogram on chest. 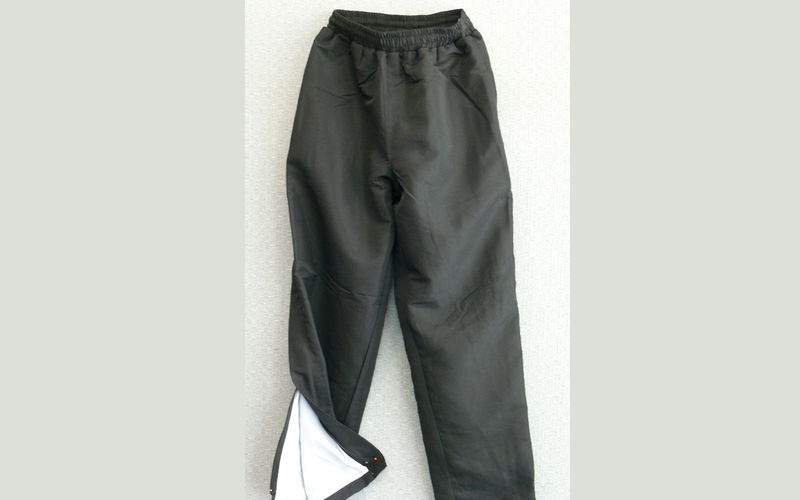 This winter students have the option of wearing straight legged sports pants like the one shown. They must be plain black, straight legged, windproof with hidden zips at the bottom. They are not permitted to have stripes or logos. 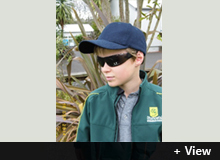 These can be purchased from Active Schoolwear in Grey Street and NZ Uniforms on Cameron Road, Tauranga. 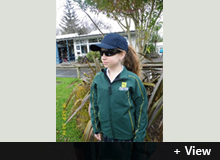 The school has introduced a new bottle green jacket with yellow pin stripe along the top and outer sleeve. The school monogram is displayed on the front in yellow. 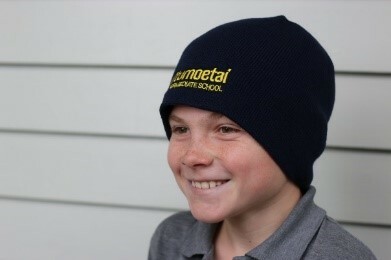 As a result of many students' and parents' requests, we have added a school beanie to our winter options. These will complement the sunhats worn in the summer terms. 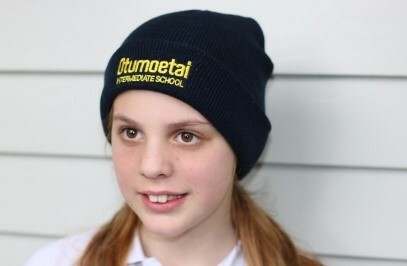 The beanies can be purchased from the school resource room. 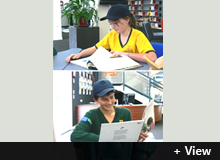 All students are expected to look natural in appearance. Hair must be natural in colour and appearance. (This means no unnatural colouring or hair dye). Long hair must be tied back during technology classes. No makeup or fingernail polish is permitted. One plain stud in each ear. Watch. Medic Alert bracelet. 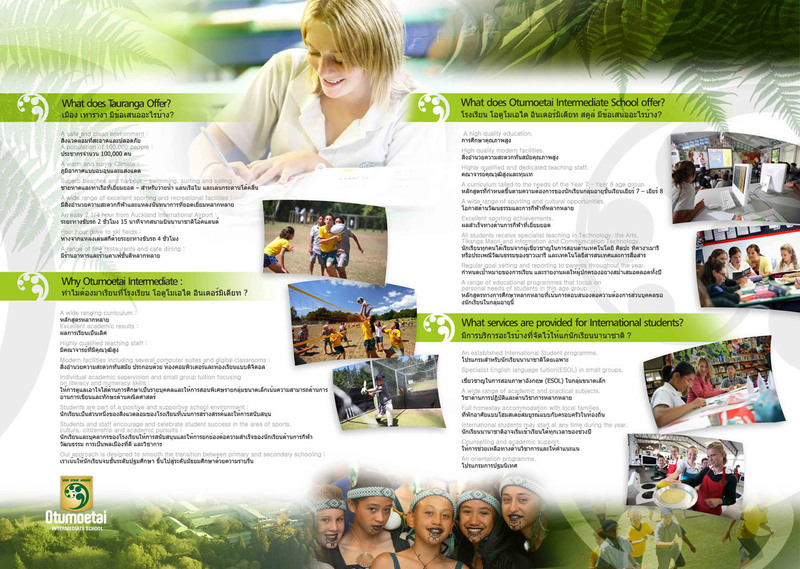 Taonga such as a religious pendant, greenstone pendant or bone carving. These must be tucked out of view under the polo top. Bracelets. 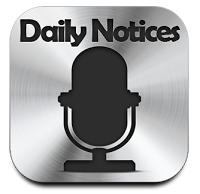 Other body piercing of any kind. Trinkets. Necklaces, neckbands. 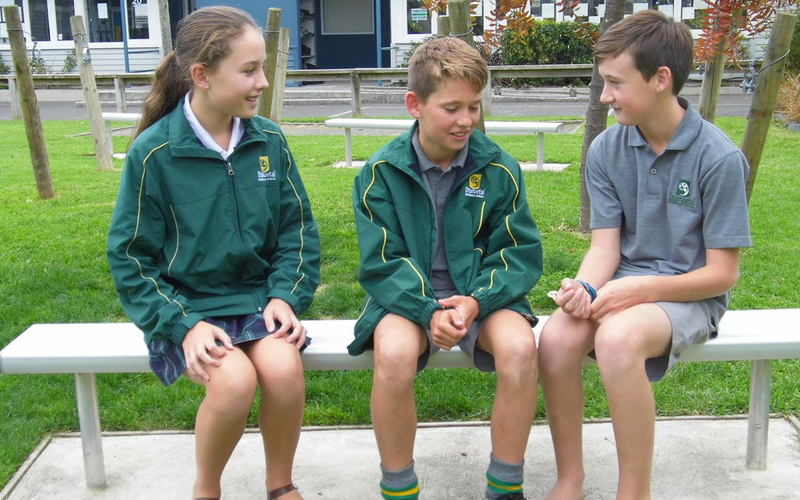 The school takes student health and wellbeing seriously and actively promotes the SLIP,SLOP,SLAP and WRAP sunsmart message from the New Zealand Cancer Society. We encourage students to put on sunblock before coming to school, wear a hat and sunglasses. 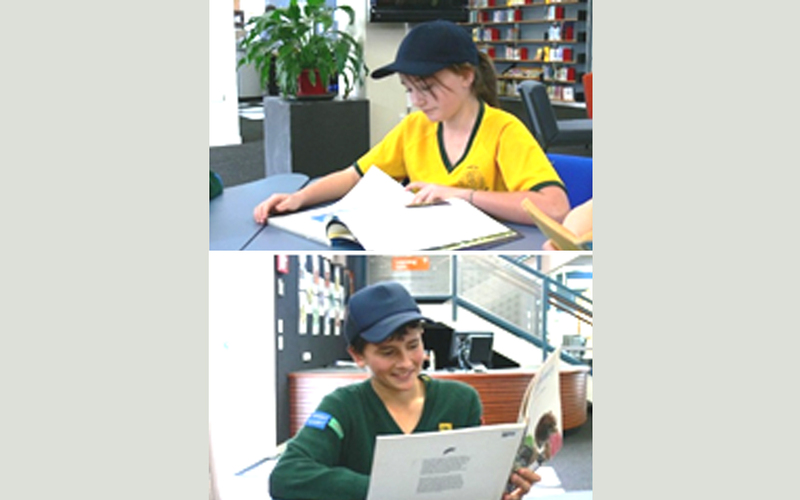 All students are expected to wear a sunhat during the summer terms and these are compulsory items in terms one and four. 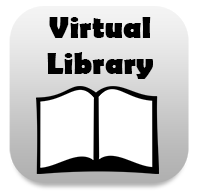 They can be bought for $10.00 from the Resource Room. Sunglasses are an optional item that we encourage students to wear in the summer terms. They should be black, preferably a wraparound style and have a UV rating. Why We Believe Sunglasses at School are Important. As soon as the sun comes out, we all know we should slap on sun screen and put on a hat to protect ourselves against ultraviolet rays. These can burn the skin, causing premature ageing and cancer. But what many people don't realise is that UV rays can also cause serious and potentially irreversible damage to our eyes. In fact, eyes are ten times more sensitive to UV light than the skin, according to the British Eyecare Trust. It is children who are most at risk, because younger eyes have bigger pupils and clearer lenses, allowing up to 70 per cent more UV light to reach the retina than an adult's eye does. Worldwide, experts are urging adults and children to wear sunglasses as soon as the sun comes out - winter or summer. Even when it is overcast, UV light penetrates into the eyes and experts advise wearing sunglasses whenever the UV rating is three or higher. Sun damage is linked to serious eye problems such as age related macular degeneration (AMD), the leading cause of irreversible blindness in the industrial world. Sunlight is also linked to other eye conditions including cataracts, pterygia (benign growths on the white of the eye, which can end up blocking vision) and skin cancer of the eyelid. Very bright sunlight - reflected off sand, snow, water or the pavement - can cause immediate damage to the cornea, the eye's surface. One of the most effective ways to protect our eyes is to wear sunglasses. 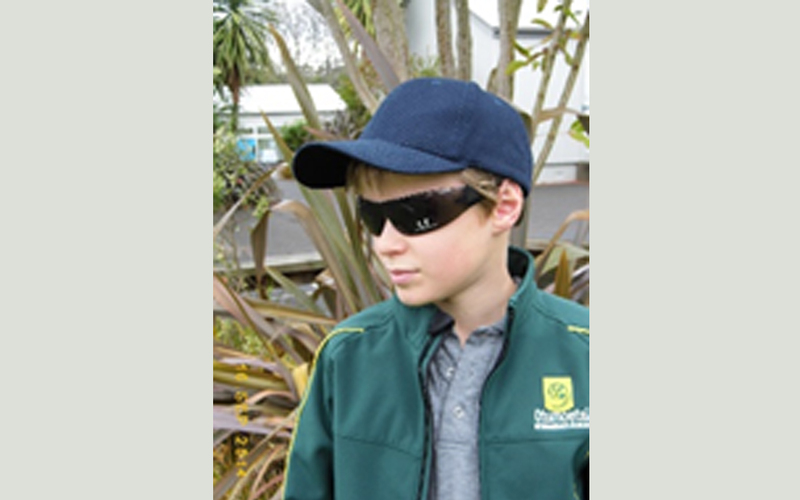 In some Australian schools, it is mandatory for children to wear sunglasses in the playground.